Hello friends! I'm back for Part 3 of 4 of my Making It To Summer series. This series is to help you make it to the final bell without going totally crazy and getting all those little fun things in at the end of the year. 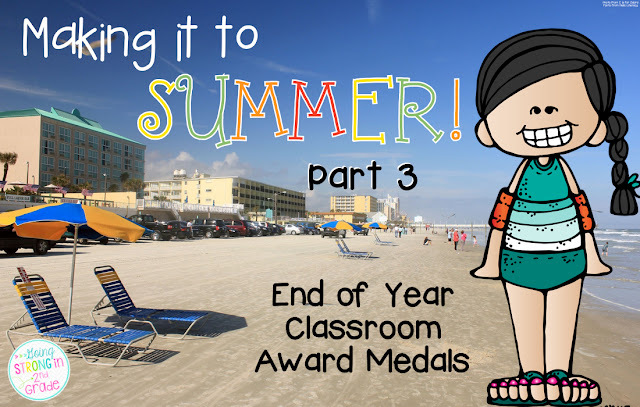 Today, I'm sharing about my end of year classroom award medals - awards that your kiddos can wear home with them! 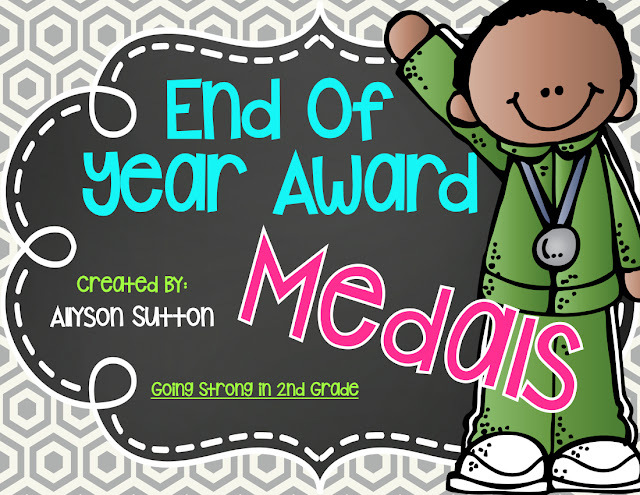 Last year, I came up with this idea of having my kids end of year awards - our fun awards - as medals that they could wear home with them. Our school does quarterly awards, so the awards I do at the end of the year are our fun awards and I wanted them to be different from their usual award certificates. There are TONS of different award medals included - some with boy and girl versions. 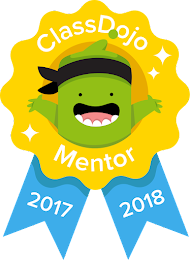 Most of the awards also include descriptions to help you decide which student in your class is deserving of which award. 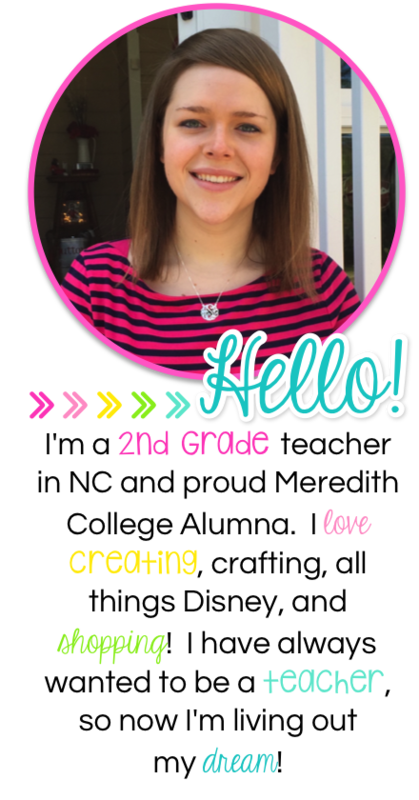 I prepped mine this week very easily - just print, laminate, cut, punch 2 holes at the top and tie a piece of ribbon through. 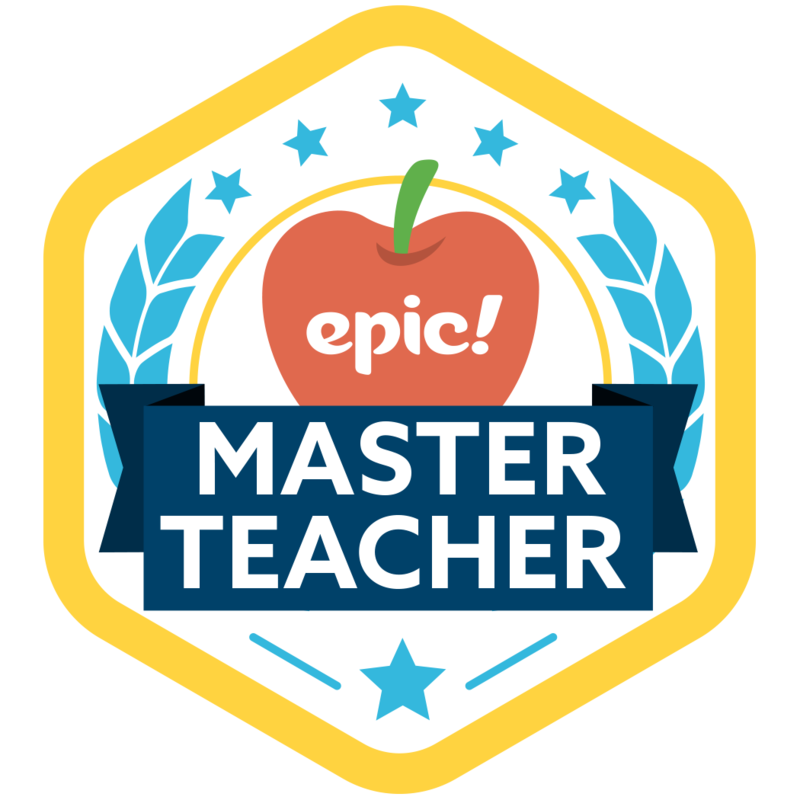 I punch 2 holes at the top of each award medal so that the medal will lay flat on their stomach - both the medal and the ribbon - and that way they can show off their award! 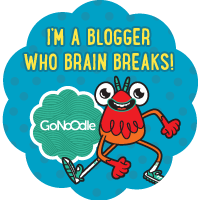 Check out the awards I'll be giving out to my kiddos this year, all prepped and ready to go! 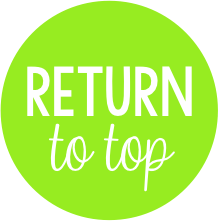 Do you do fun awards with your kiddos at the end of the year? My kiddos always LOVE these because it gives us a little time to giggle and laugh at some of the funny things they do throughout the year. Grab these awards and you'll be all ready for the end of the year awards! 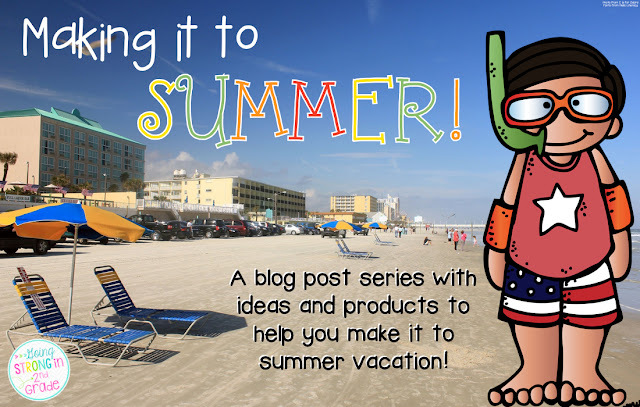 Come back next Monday for the last part of my Making It To Summer series - all about a day full of fun and review of what we've learned in 2nd Grade! Making It To Summer Part 4: Beach Day! Is your Wishlist or Cart Ready?!? !